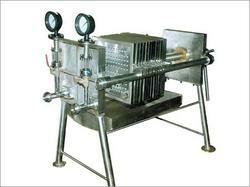 We are manufacturing a qualitative range of Filter presses for Sewage treatment and Effluent Treatment Plant. We are counted amongst the renowned & trusted names in offering an exclusive range of Filter Press. 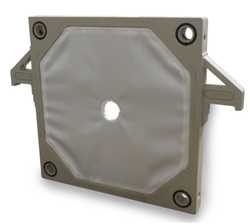 These are designed by our team of experts using high quality material by latest technology. 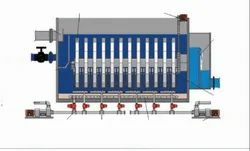 Our offered range of Filter Press are highly demanded by our clients in the global markets due to ts quality material & features. We are suppliers of high-quality Cloth Filter Press IN SLUDGE DEWATERING SYSTEM.